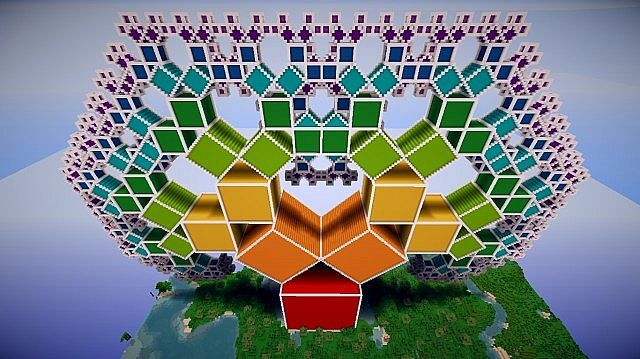 Pythagoras Tree Map for Minecraft is created by JustusFT. It will bring you to a new adventure that you have not experience before! Load the map and discover!